Please join us for an intimate event at the bookshop on Tuesday 10th October at 7.30pm, with Ben Clench and his father, Hugh. 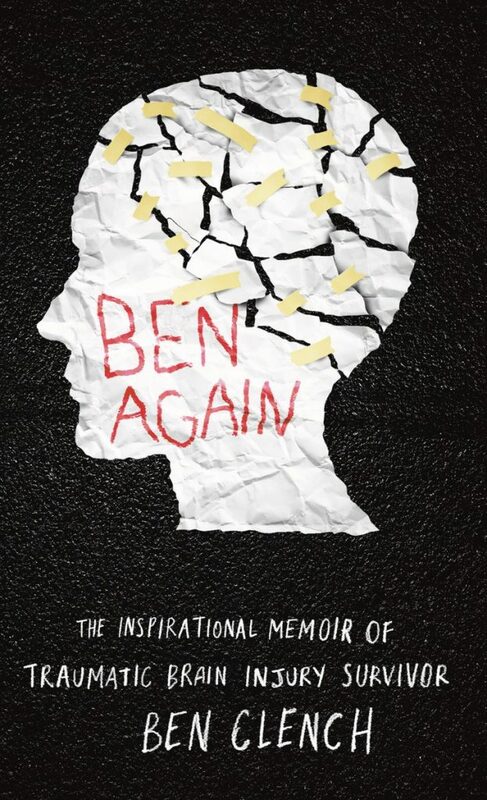 Ben is the author of ‘Ben Again’, the moving and inspiring memoir of his recovery from a terrible head injury. Ben was only 27 when he and his girlfriend Jazz were hit by a car while on holiday in the Dominican republic. Tragically, Jazz was killed instantly, while Ben suffered a traumatic brain injury and was rushed to hospital in a coma. Ben was airlifted to the UK, where he eventually emerged from his coma with no memory and little physical control or ability. Expectations for his recovery were low, yet Ben, with the help of his family and friends, defied medical opinion and, within a few short months was out of hospital and embarking on an intensive self-directed rehabilitation programme. Key milestones included going to the Glastonbury Festival six months after leaving intensive care, studying for a Master’s degree, and running a half-marathon. Throughout the recovery process Ben was striving to regain his cognitive abilities with a view to resuming his career in international development. His powerful memoir weaves his own story with the recollections of his family and friends, and Ben will be jointly giving his presentation with his father, Hugh, who was instrumental in his recovery.